Content marketing is an important way to stay top-of-mind with clients, whether its sharing your favorite fall or holiday recipes or providing tips to avoid the flu. We have talked about content marketing a great deal in past blog posts, so be sure to check them out to gain a better understanding of the term. Another good way to think about content marketing, is taking ideas that you might use in everyday life and applying them to your online marketing. For example, we recently came across this giveaway from Doug Nelson with Peak, Swirles & Cavallito. 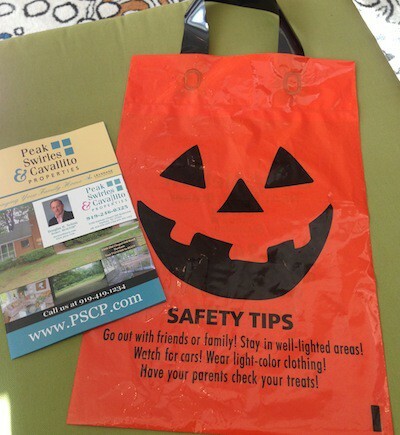 This real estate agent passed out a goody bag near Halloween with a list of tips for staying safe while Trick-Or-Treating printed on the bag. Doug also included a brochure and business card with his information. So how can you take a fun and timely idea like this and apply it online? By using the same types of ideas on your website, blog, Facebook, Twitter, LinkedIn, Google+ and other social sites. 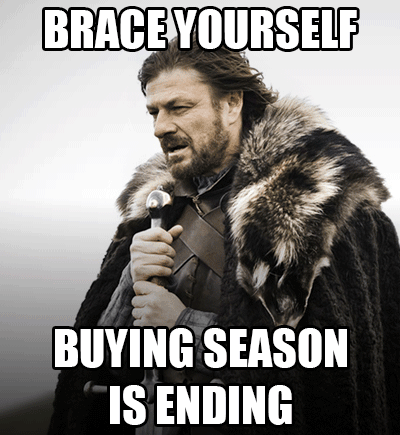 Here are three content marketing ideas including examples from agents and bloggers to build momentum during fall and winter. The South Orange arm of Patch.com did a piece that complied recipe favorites of real estate agents in the area. This great content will stand the test of time and can provides links to your website and build awareness in your local target area. You could also write a series of blog posts that feature your favorite fall and winter recipes and share those links with your networks. Popular Brooklyn real estate blog Brownstoner provides posts that feature different local businesses, like new bookshops opening in the neighborhood. Buyers like to know about different businesses, schools, restaurants and stores available in the area in which you buy and sell. Think of different places you might feature, and who knows, you may even gain new clients while building relationships with business owners. Diane Philips used her ActiveRain blog to post 8 tips to help her clients stay healthy as fall approaches. And don’t worry, you don’t have to be an expert on the subject or consult a health professional to write a blog post on something health-related. Just stick to common sense or link to reputable sources on the web. 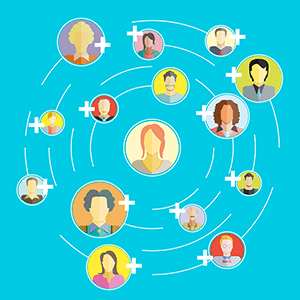 Finding information from other blogs and linking to them offers an opportunity to boost SEO on your site through link building, and you can also tag the people that you quote when you tweet or post your article on Twitter, Facebook, Google+ and LinkedIn. 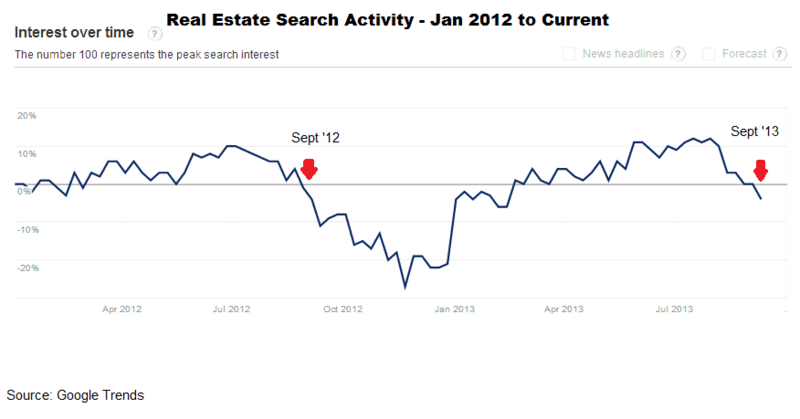 What content marketing have you used for your real estate business in the past? Post links to your blog in the comments below!